With the images selected (outlined in blue), use the keyboard shortcut Command-N. This will create a new album containing your selected photos and ask you to name it in the Photos app sidebar.... With the images selected (outlined in blue), use the keyboard shortcut Command-N. This will create a new album containing your selected photos and ask you to name it in the Photos app sidebar. 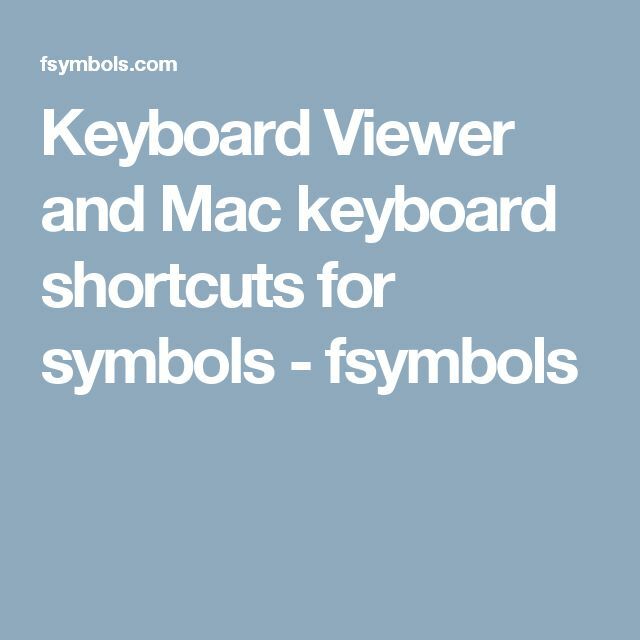 (Mac OS) Shortcuts involving function keys F9-F12 may conflict with shortcuts used by the operating system. See Mac OS Help for instructions to reassign Dashboard & Expose shortcuts. 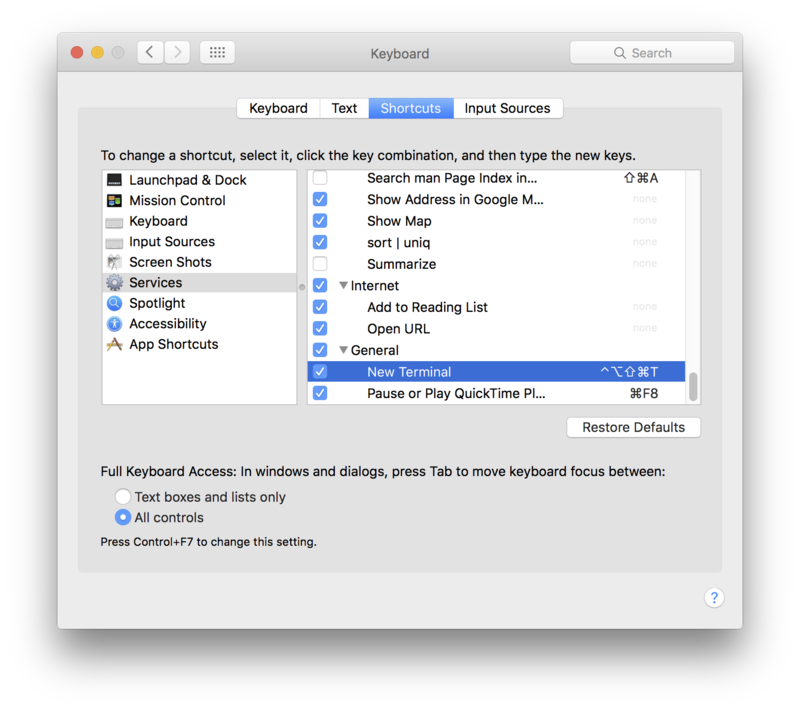 See Mac OS Help for instructions to reassign Dashboard & Expose shortcuts. With the images selected (outlined in blue), use the keyboard shortcut Command-N. This will create a new album containing your selected photos and ask you to name it in the Photos app sidebar.